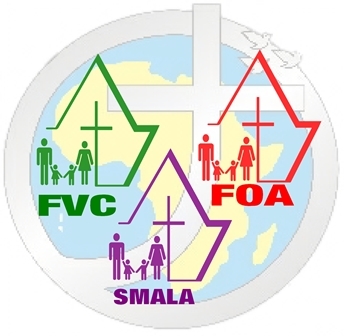 The “African Link” Newsletter is a source of information and communication for the Laity Groups linked to different SMA houses in Ireland. The primary purpose of the newsletter is to nurture a sense of connection among SMA lay supporters and to generate a fuller understanding of the range of work that goes on among the various groups. It is also intended to encourage the sharing of information, and it is hoped that the regularity with which it is published will gradually increase as the supporters themselves begin to contribute to the content. Below are links to issues of the Newsletter. Click on the links to open.